Manufacturer of a wide range of products which include non isolated solar inverter and portable solar inverter. 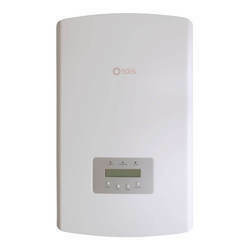 Being one of the leading manufacturers and suppliers of this highly commendable range of Non Isolated Solar Inverter we never compromise with its quality. Thus, we engage in using the finest raw materials and modern machines, in accordance with the industry set norms and guidelines. In addition, it's reasonable pricing, superior performance, and commendable durability, make it highly asked for. 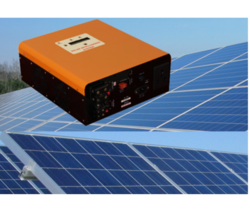 In order to provide maximum satisfaction to our clients, we engage in using the finest raw materials and modern machines for manufacturing this Portable Solar Inverter. Manufacturing done in accordance with the industry set norms, utilizing the finest raw materials and modern machines, its quality never deteriorates. Further its reasonable pricing, makes the product highly praised and preferred in the market.